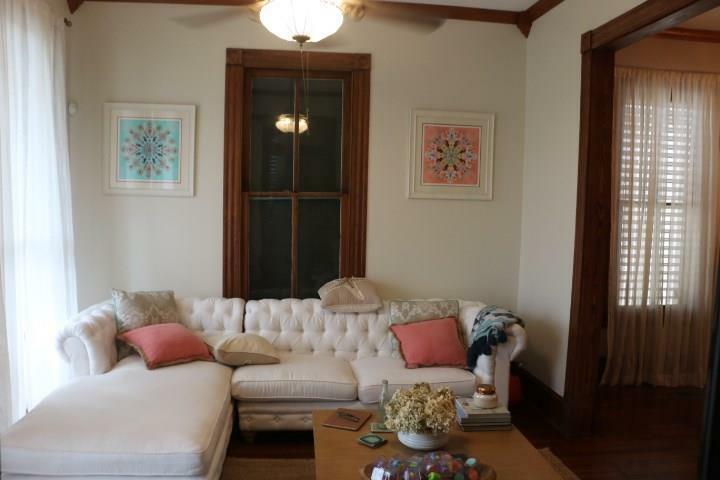 Classic Edwardian Period home offers- double gallery- side hall design. 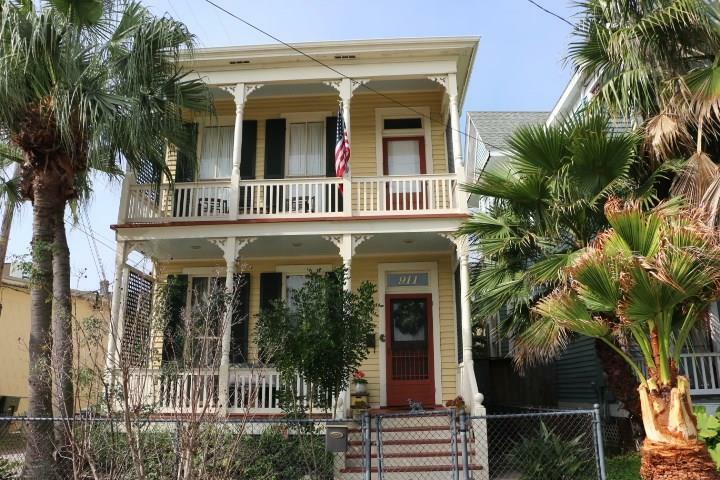 Owner has visibly added charming designer touches throughout while maintaining a great part of its original character. 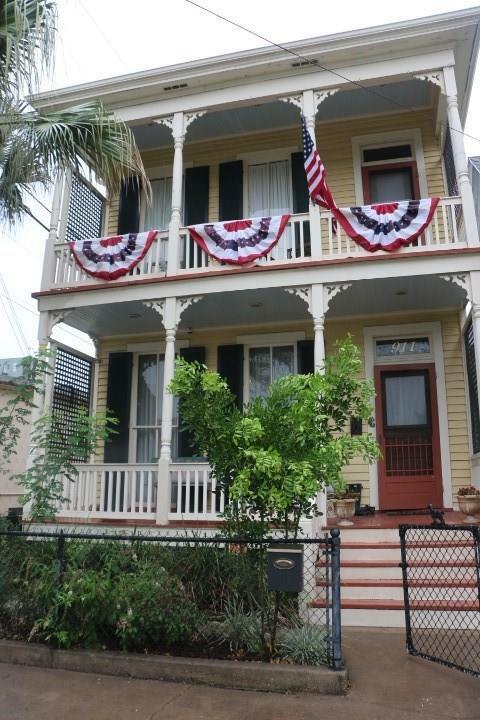 It is located within 4 blocks to Galveston's busy downtown/less than a mile to the Gulf of Mexico. This precious home is ready for move in and requires little yard maintenance. Inviting court yard offers tall fence for privacy and includes outdoor storage. Covered porches up & down. Perfect for full time living, would also make a terrific investment. 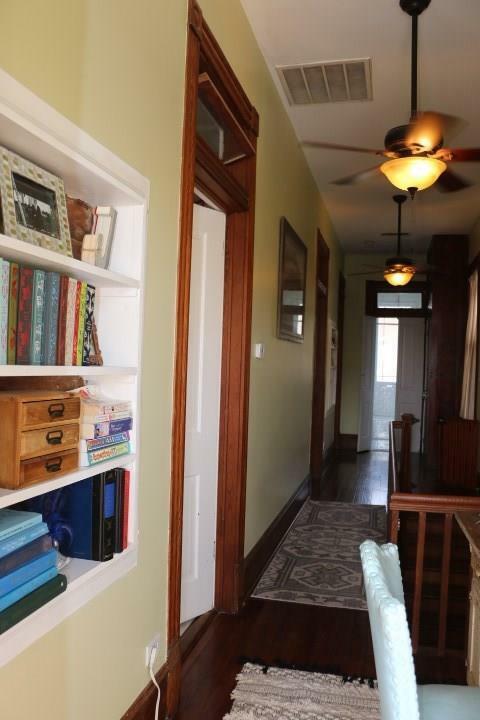 Home offers bonus/sun room, zoned a/c, original long-leaf pine floors, updated 1/2 bath down w/water saving integrated sink, upgrades to plumbing and electric, all bedrooms are upstairs, classic transoms, stainless appliances, granite counters. Murano glass fixtures, full bathroom was remodeled in October incorporating a vintage sink from 1904. Budget conscience? Utility bills average approx. $300/month for electric, gas, and water.View today!